Tall Larkspur (Delphinium exaltatum) approaches its southern range limit in North Carolina. Only a handful of sites have been documented and the species is considered endangered. 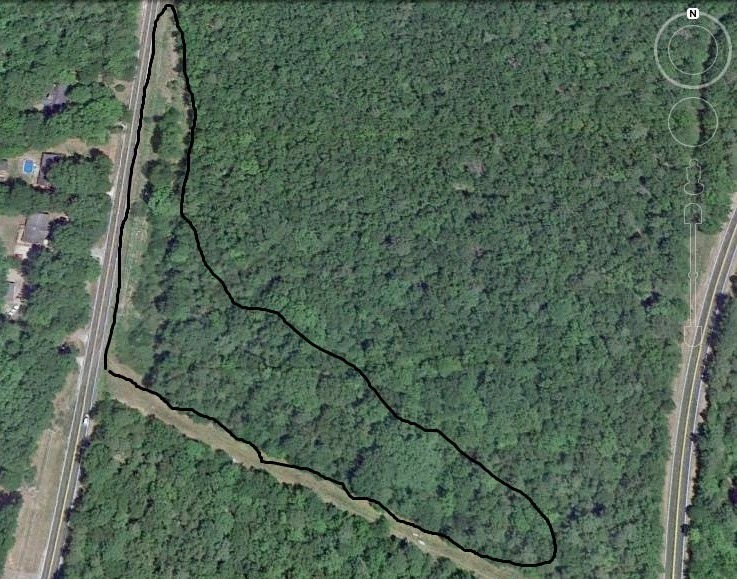 Of the 2 documented records in the Piedmont region, one is now extirpated (by the creation of a water line), and the second persists in a narrow slice of habitat between a paved road and a frequently disturbed water line. Several years ago with the financial support of the NC Natural Heritage Trust Fund (now defunct), we were able to purchase a wooded tract adjoining the lone remaining Piedmont population. 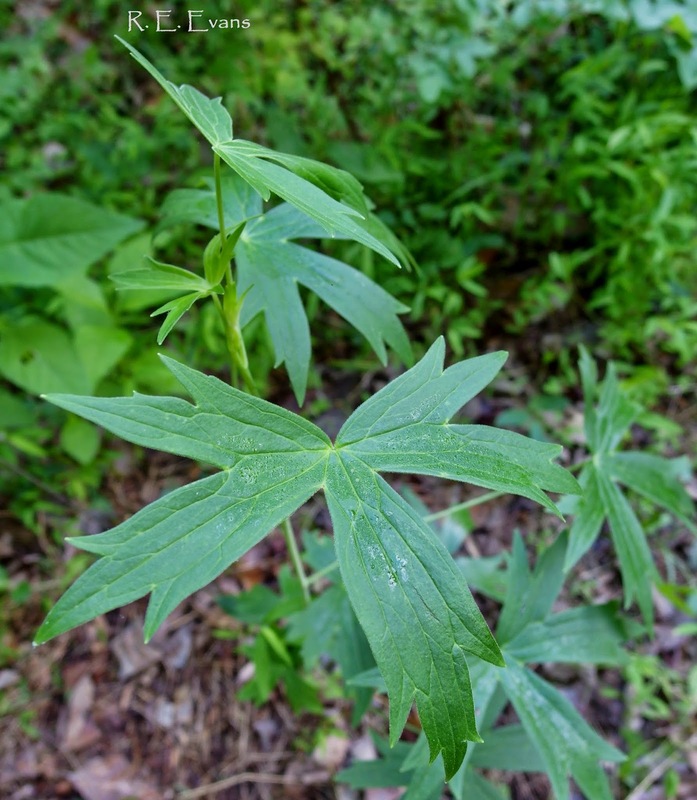 The plan was to restore the densely forested tract hoping the Larkspur could re-occupy more natural habitat away from the constant threats associated with living on the roadside. Since then, we have conducted 3 or 4 prescribed burns across the tract, combatted invasive species, and cleared some of the dense tree growth present. The forest has scattered remnant trees with growth forms indicative of savanna growth. However, these were shrouded in dense growth of young Eastern Red Cedar (Juniperus virginiana) and little light reached the forest floor. Prescribed fires and selective tree removal have begun to produce desired results. After several years, the upland edge of the site has begun to appear much more open. 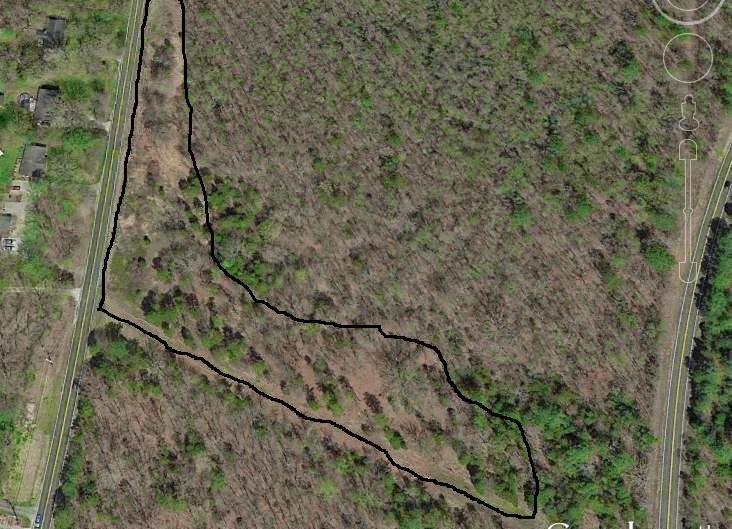 In the following images a shortleaf pine and dogwood can be seen before and after preliminary restoration; more shortleaf pines become apparent deeper in the woods on the latter image. Maintaining and expanding the developing "Larkspur Savanna" continues to demand resources. Aerial views show the expanding opening. Over the last several years we have been lucky to have several dedicated individuals carry the load of our restoration efforts at this site. Earlier this year, Thomas Blaine has taken on thinning and brush-cutting to expand potential habitat. He shocked me, and perhaps himself, with discovery of the first Tall Larkspur plants outside of the original patch! 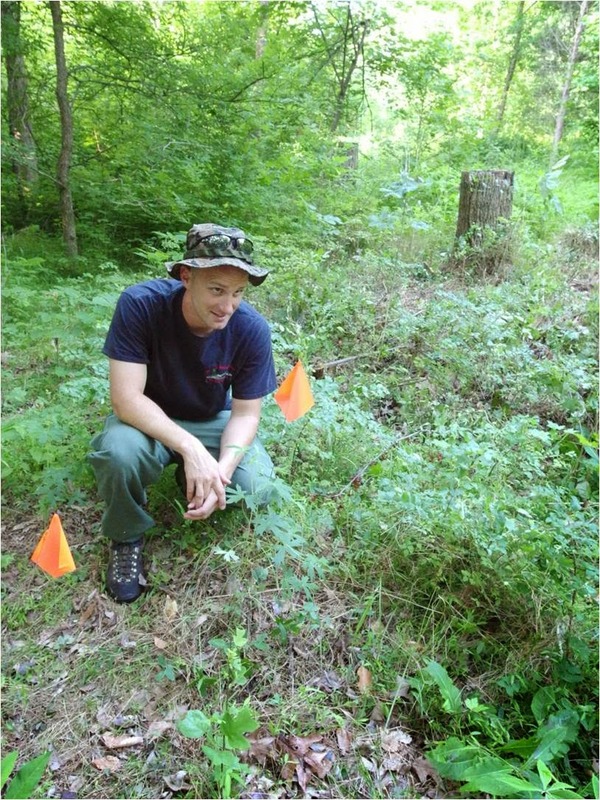 Not to be outdone, our local Preserve Stewards, Herb & Pat Amyx discovered a few more plants upslope of Thomas' just days later. 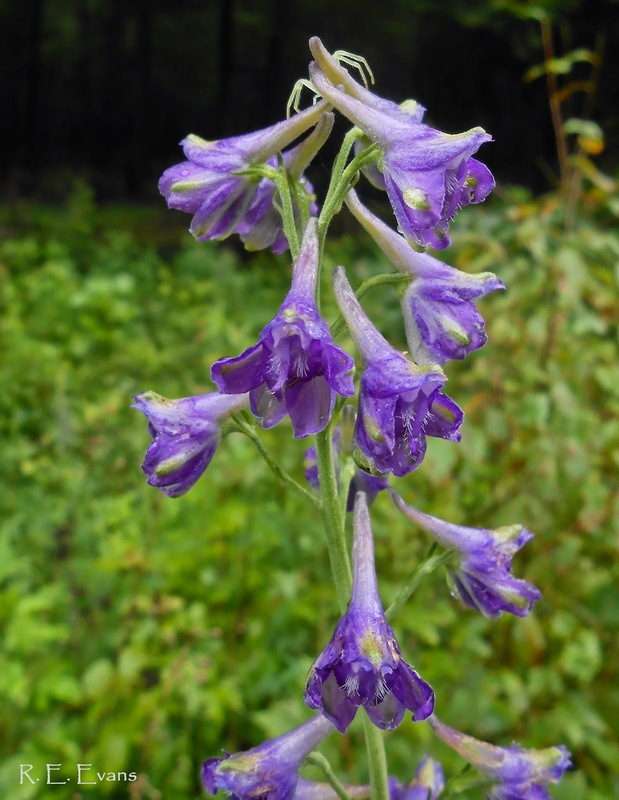 Taken together, these finds have expanded the extent of the Piedmont's lone Tall Larkspur population by more than 100 meters.